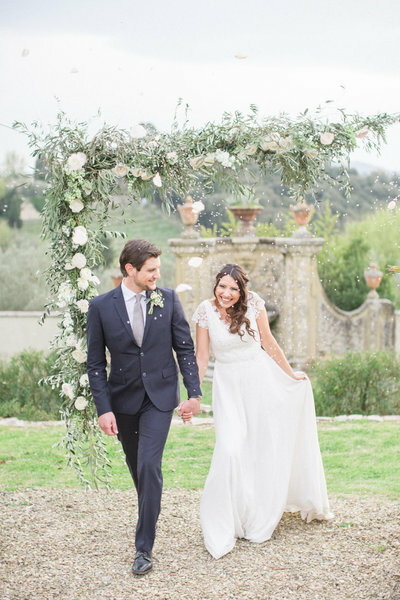 Have you always dreamed of getting married in Italy? 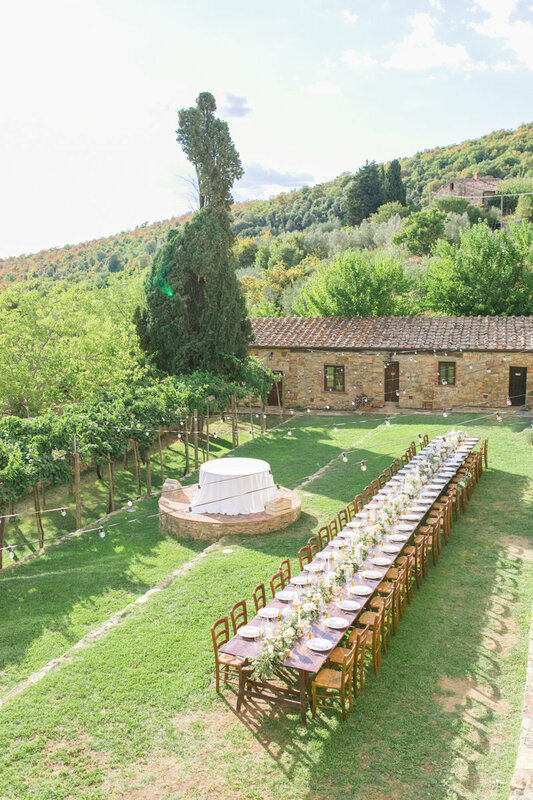 Are you envisioning your romantic and intimate wedding in the countryside, perhaps in Tuscany or in the less undiscovered and rustic Marche and Umbria regions? Or would you prefer getting married in popular Italian areas such as the Amalfi coast, Cinque Terre, Lake Como or Venice? You can always combine your wedding with an uber romantic honeymoon in Italy or a lovely post wedding photography session in any of these areas. 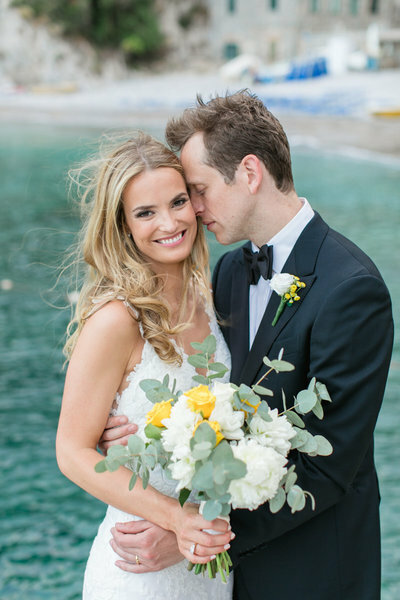 Apart from being an Italian Wedding Photographer, I'm also a recent bride and I've just planned my own Destination Wedding in Italy, so I totally understand how you feel and I can give you all the necessary tips in order to stress free! I've currently photographed Weddings in Tuscany, Lake Garda, the Amalfi Coast, Verona, Trento, in the Marche region, in Ravenna & Cesena, Abruzzo and Apulia and I can't wait to photograph more Weddings, Destination Weddings and Elopements in other Italian cities! 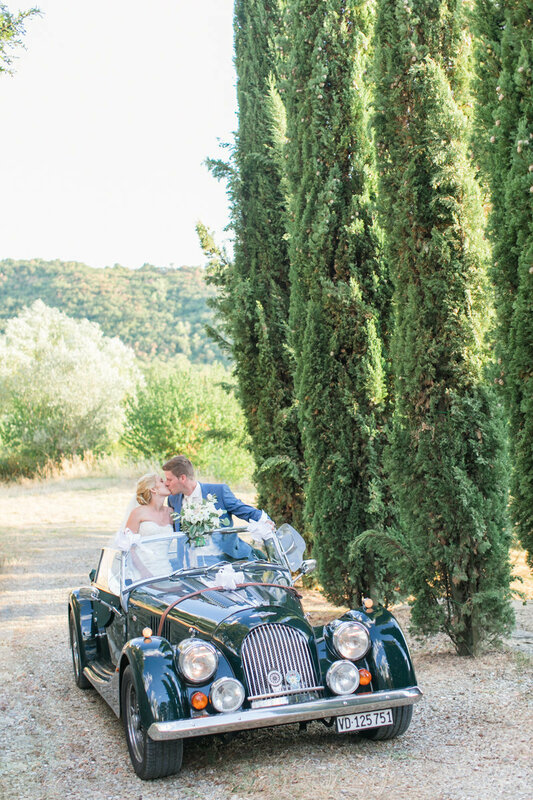 This summer I will be flying to Tuscany, Venice, Verona and the Amalfi coast for further Destination Weddings, so do not hesitate to get in touch if you're planning your Romantic Wedding Day in Italy. I can't wait to hear all about your Wedding plans in proper Italian style. And if you're after an Italian dream Wedding venue, your ideal wedding planner or you just need recommendations for a florist or videographer, let's talk. I'm here to help you along the way and I'll be more than happy to share with you my favourite Italian wedding vendors. 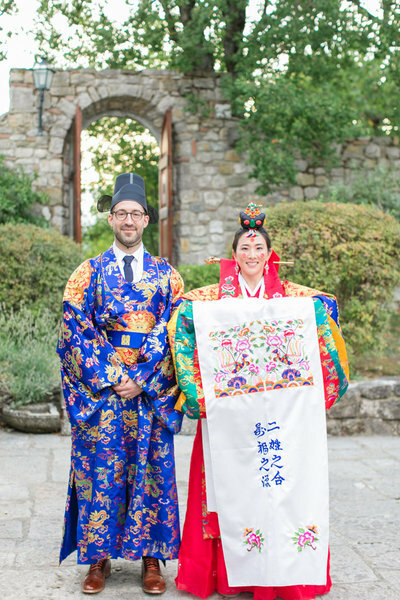 I can assure you we'll find the perfect match for you and your other half so that everything will be taken care of before and during your Dream Wedding in Italy!